An Enduring Love An Enduring Love : My Life with the Shah - A Memoir. Memoires (French Edition) A Memoir by, Empress Farah Pahlavi. Erinnerungen Published November 30th 2005 by Lübbe, A Memoir by, Farah Pahlavi. 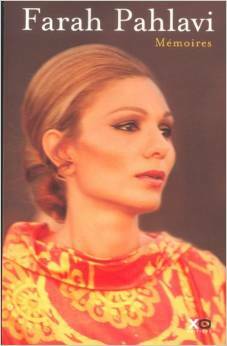 Eterno (Autobiografia De Una Emperatriz)(Memorias) A Memoir by, Empress Farah Pahlavi.